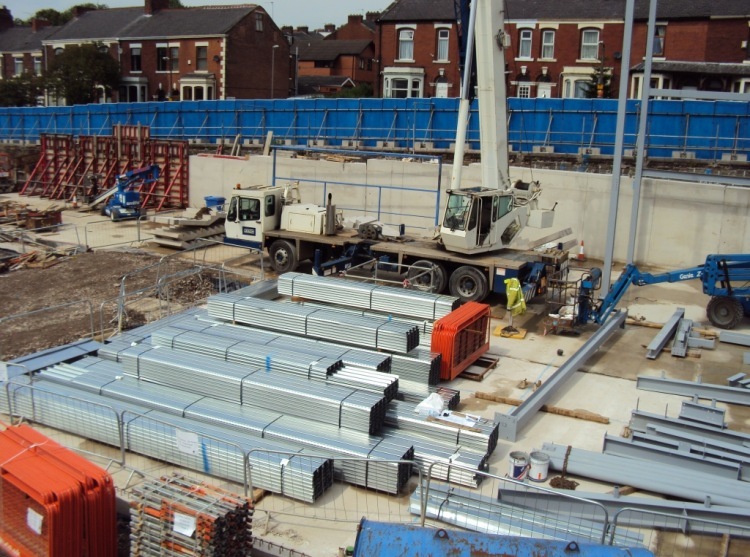 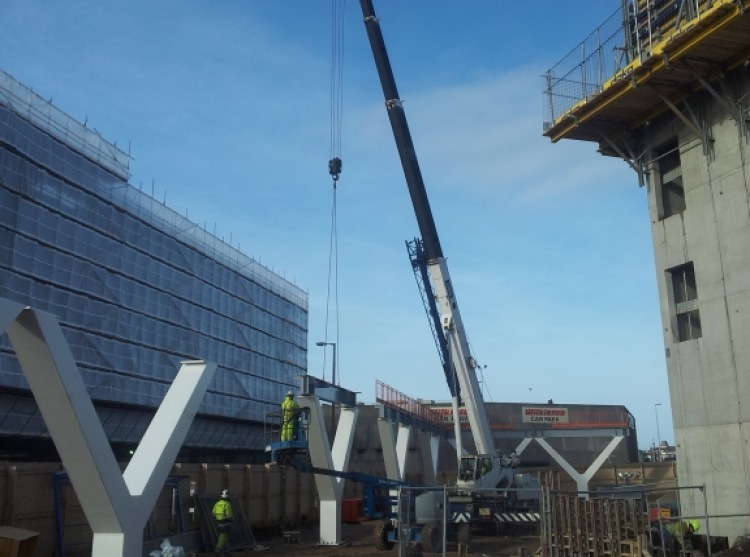 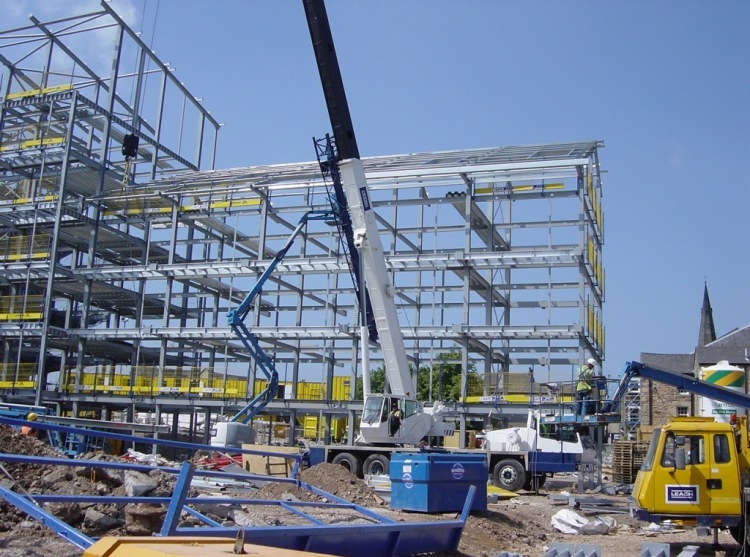 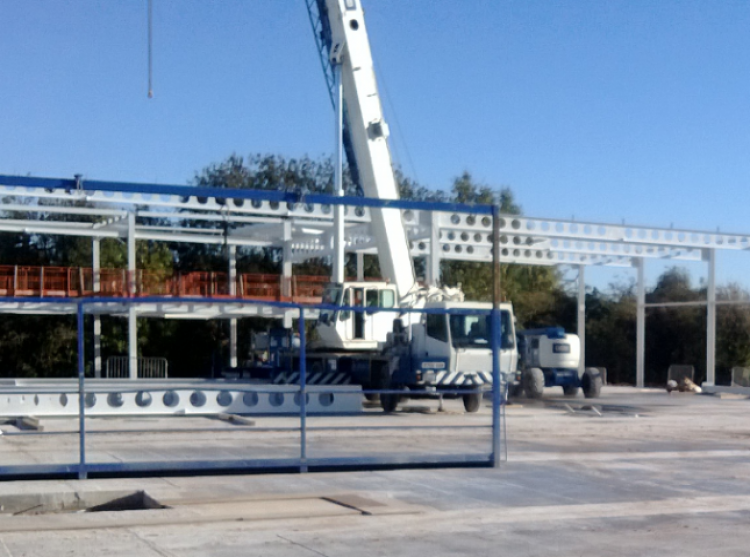 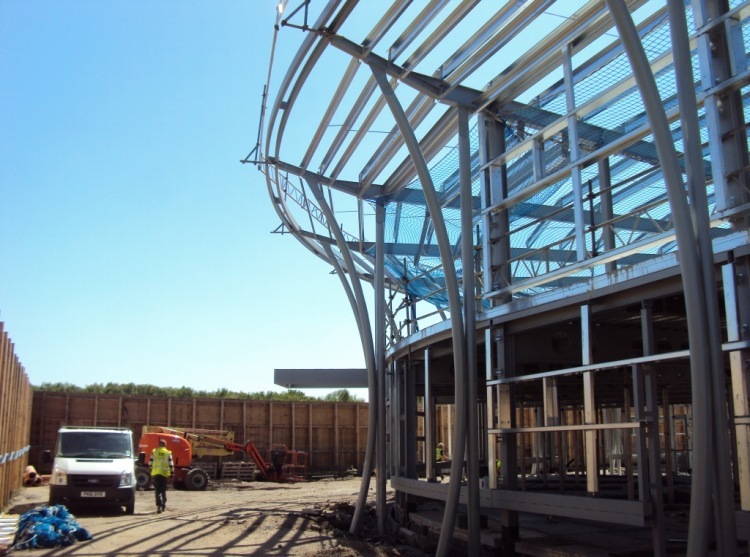 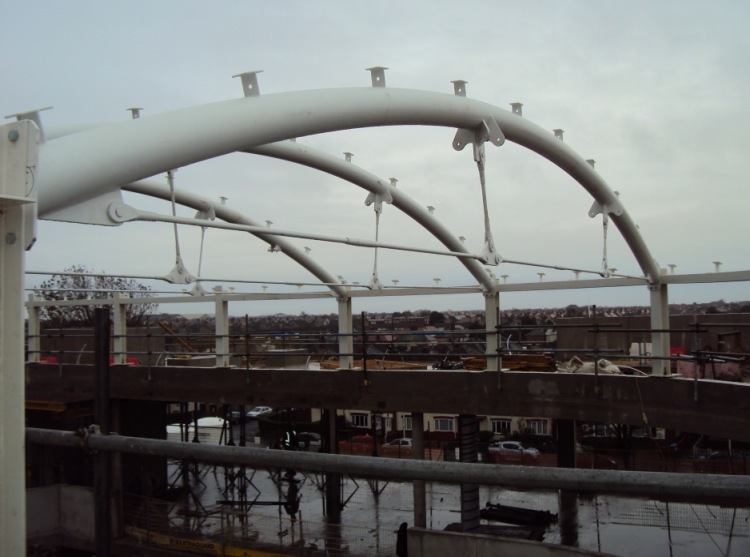 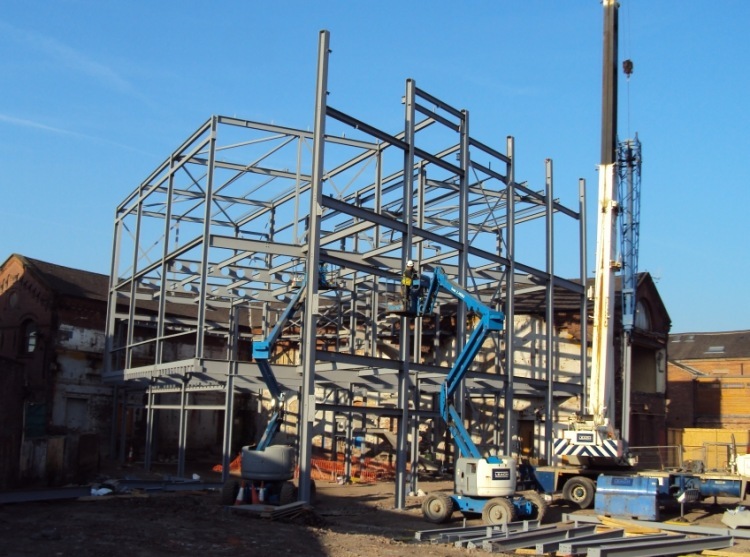 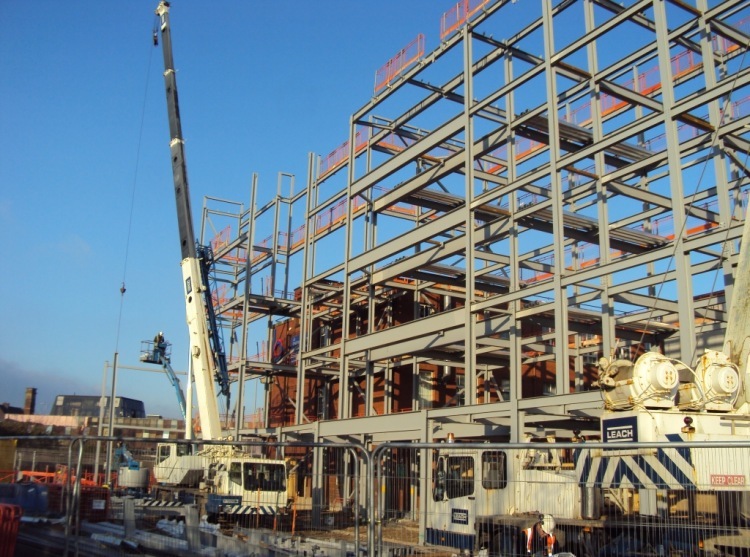 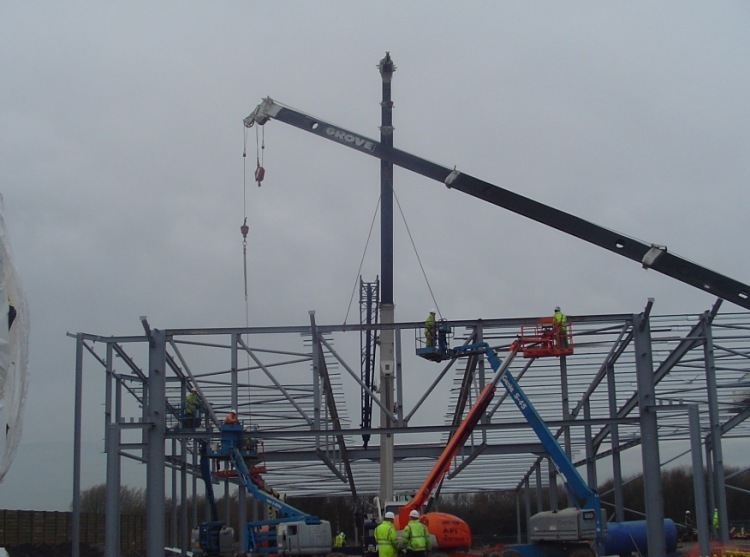 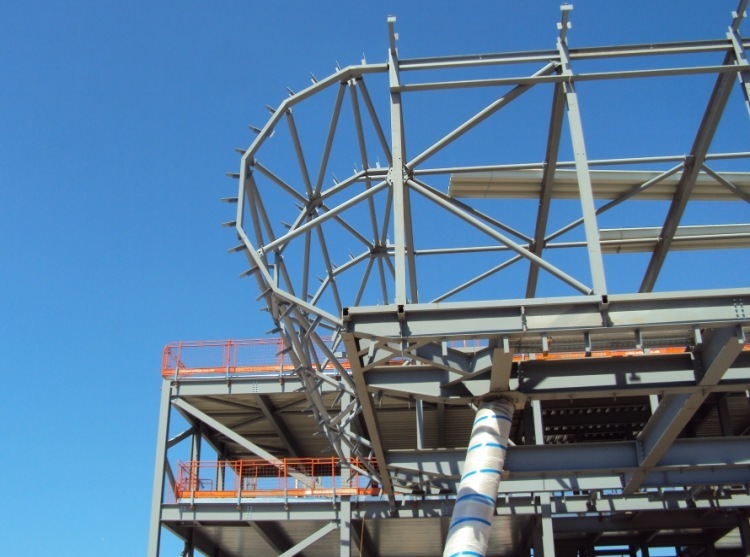 Established more than 40 years ago and based in Lancashire, Leach Structural Steelwork are dedicated to delivering a professional service offering value engineering on projects delivered. 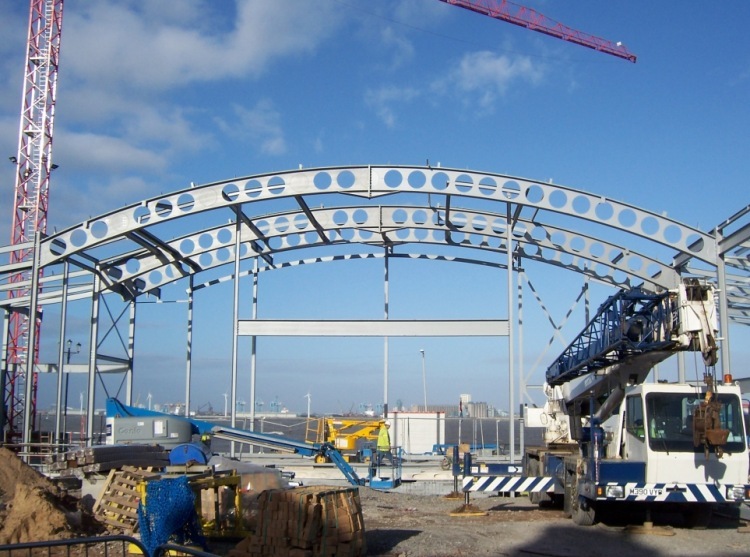 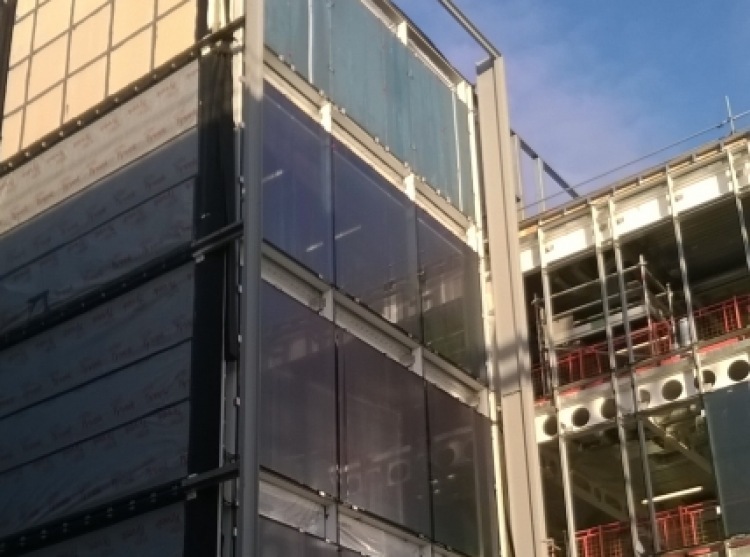 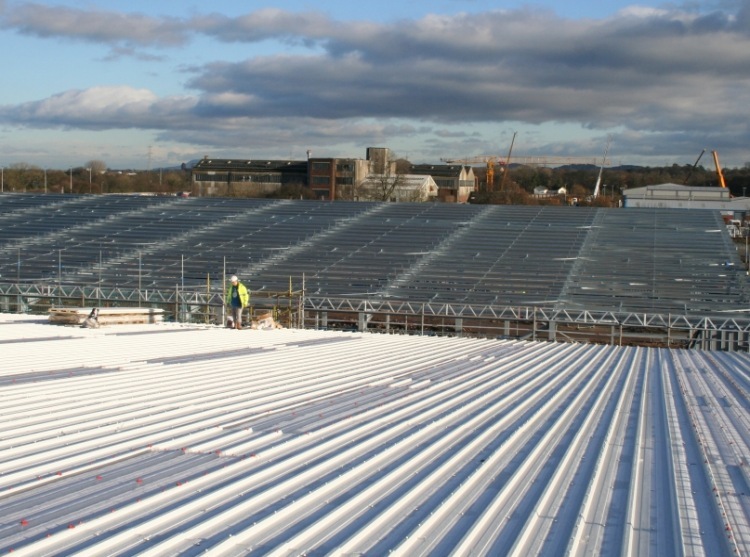 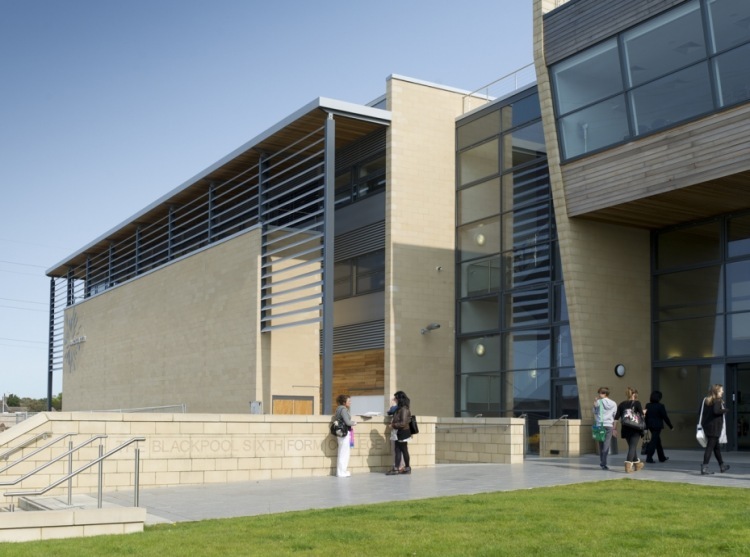 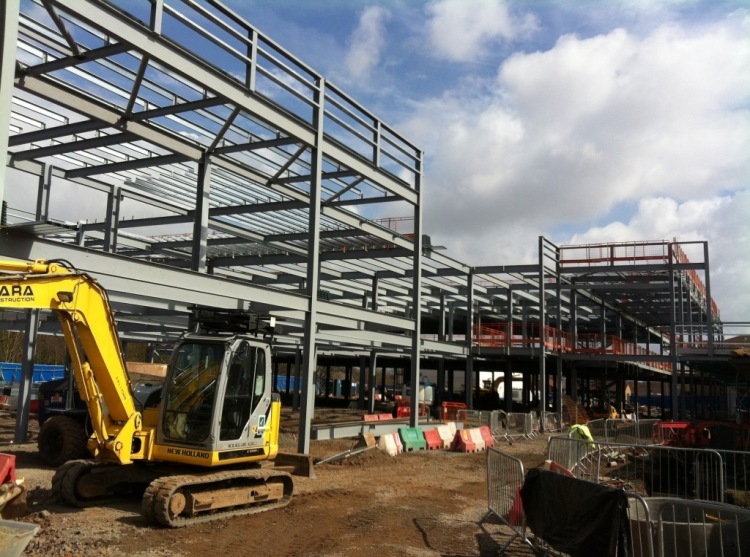 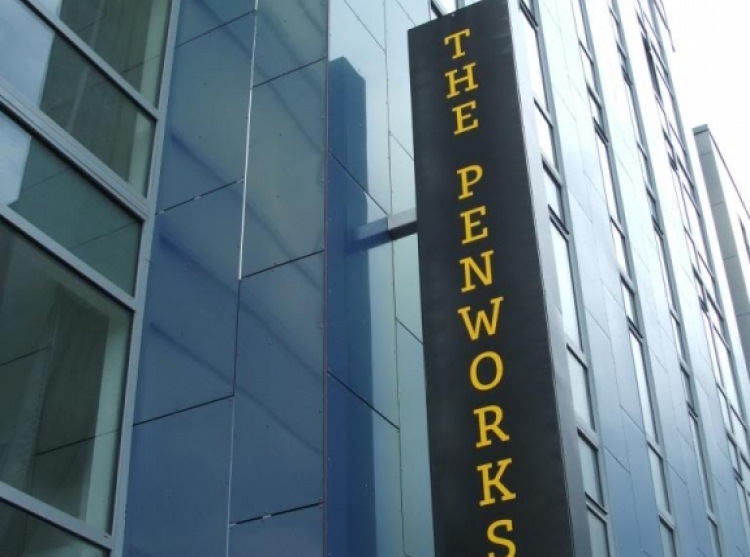 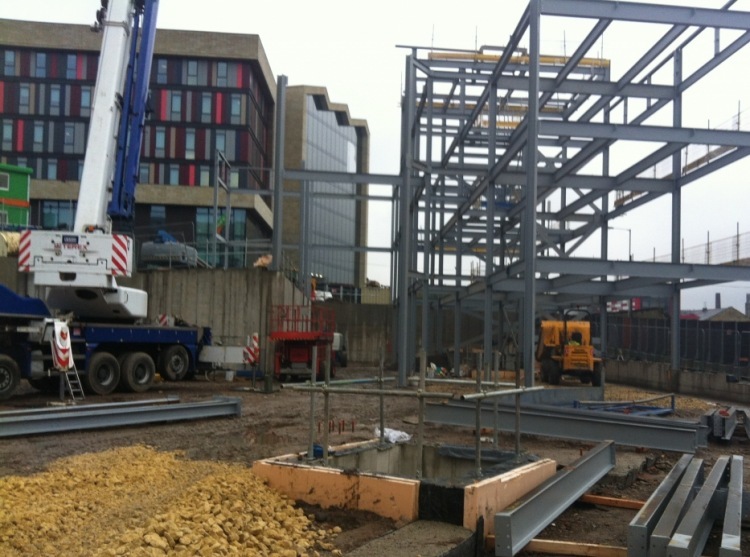 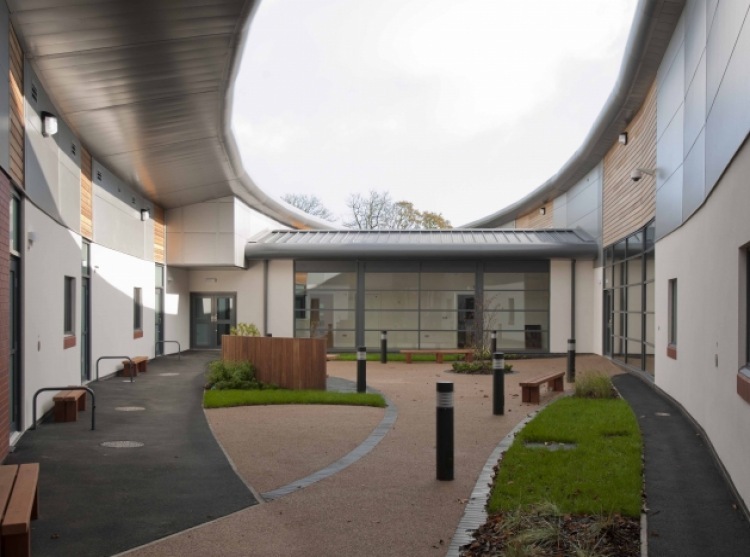 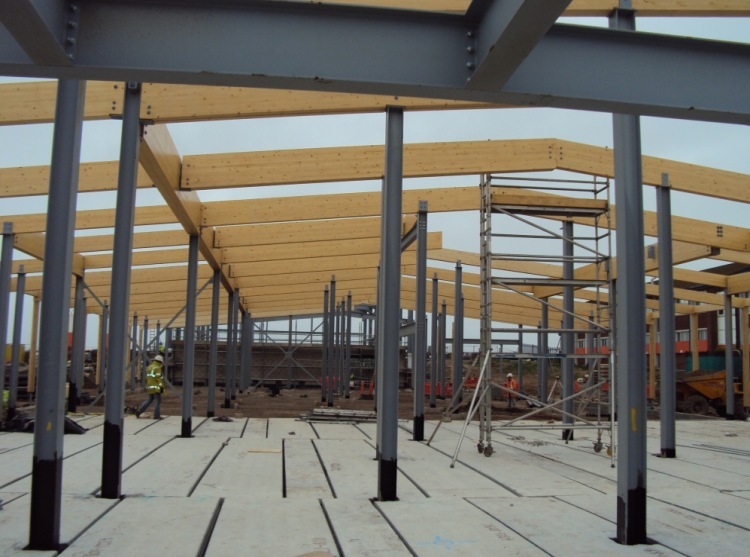 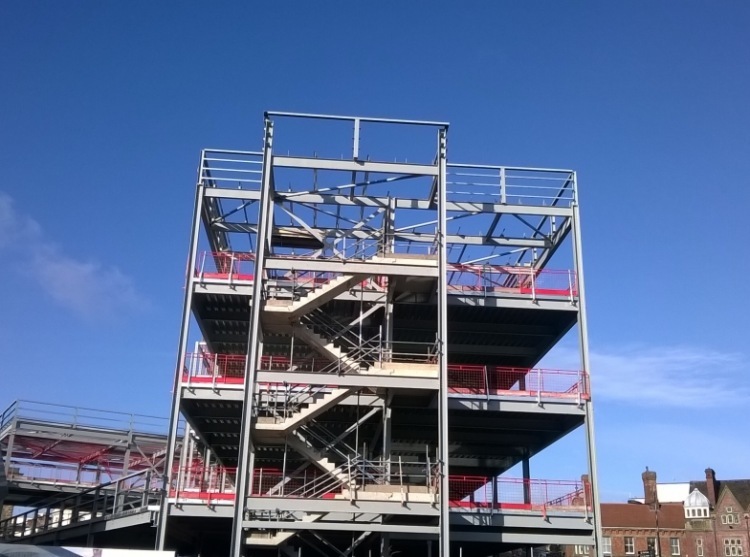 They have increased their standing as a preferred steelwork and cladding subcontractor to a growing number of UK principal contracting companies. 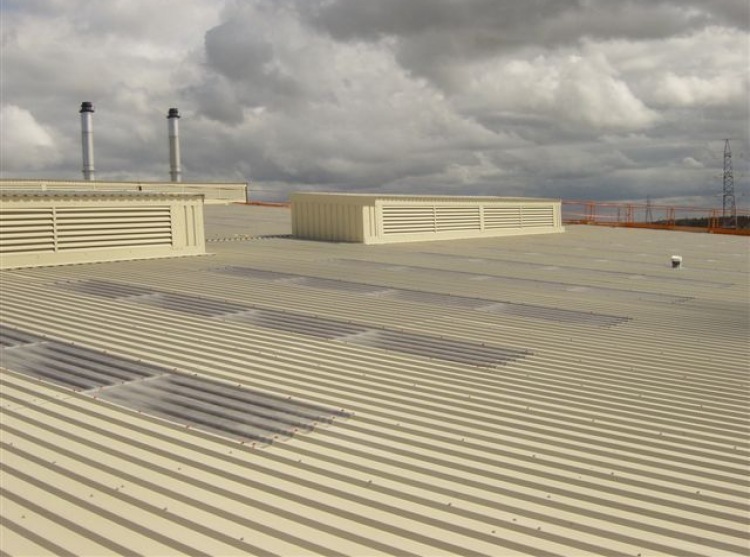 Working from purpose built offices and factory premises they are ideally situated to serve their clients throughout the North West along with other areas of the UK. 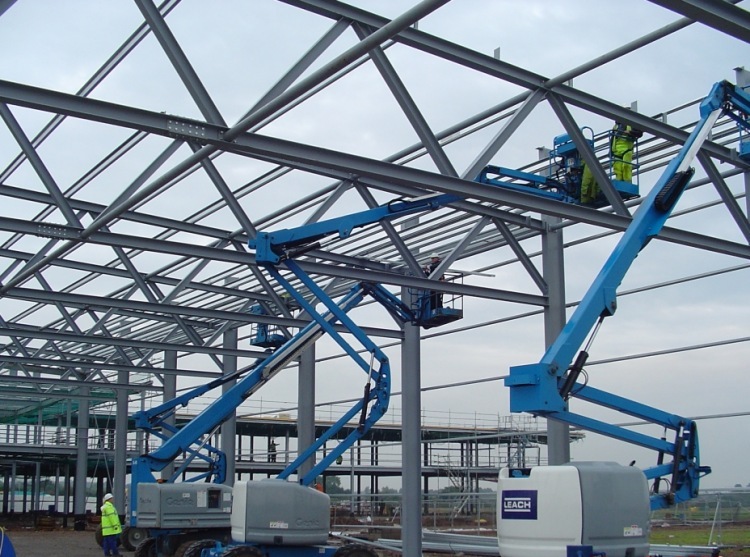 The growth of the Company can be attributed to creating good working relationships with clients, expertise and knowledge of the industry, commitment to health and safety, and excellent performance on quality measures both during production and on site. 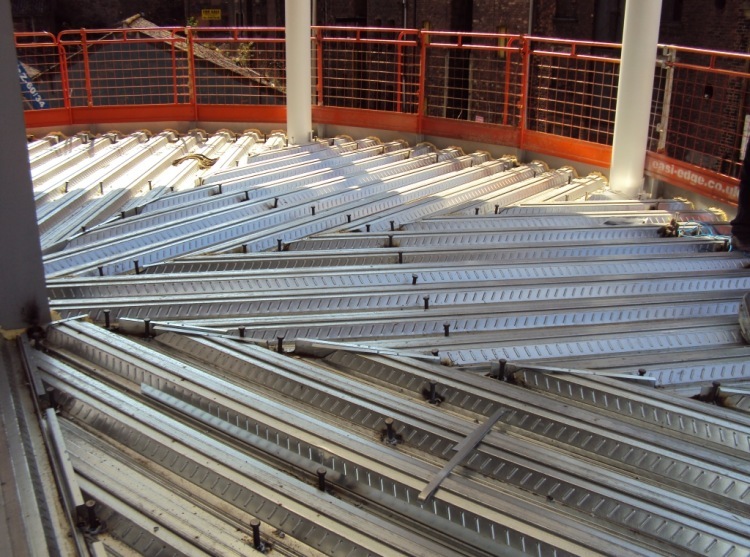 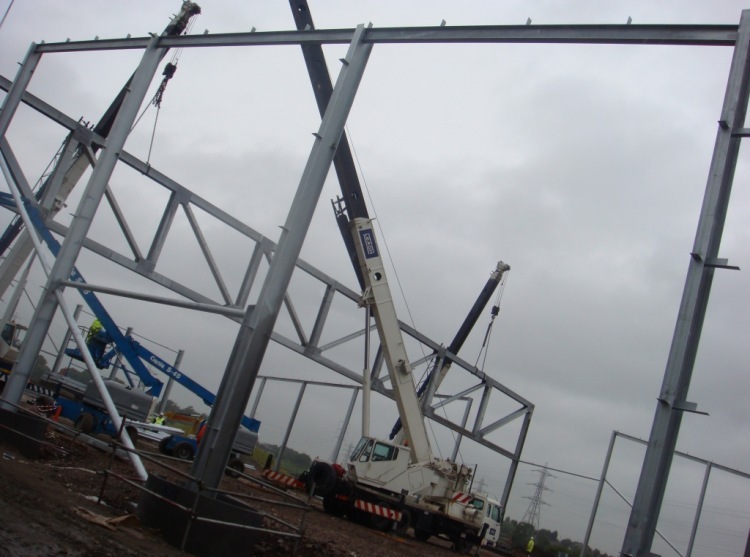 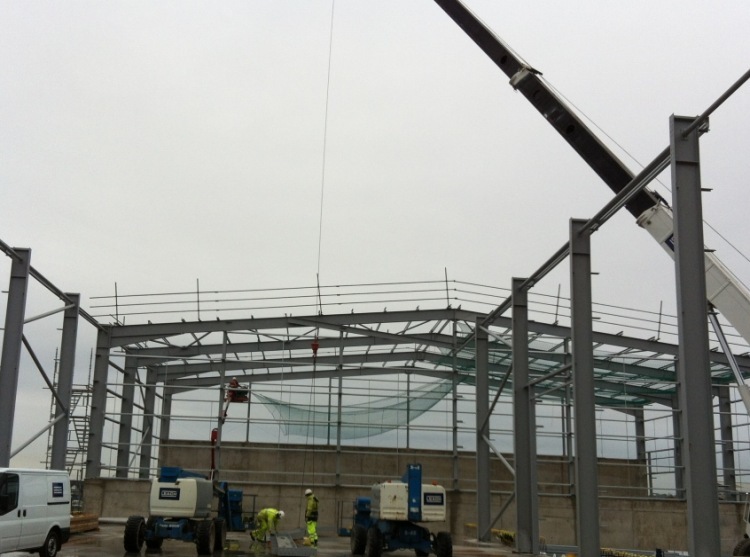 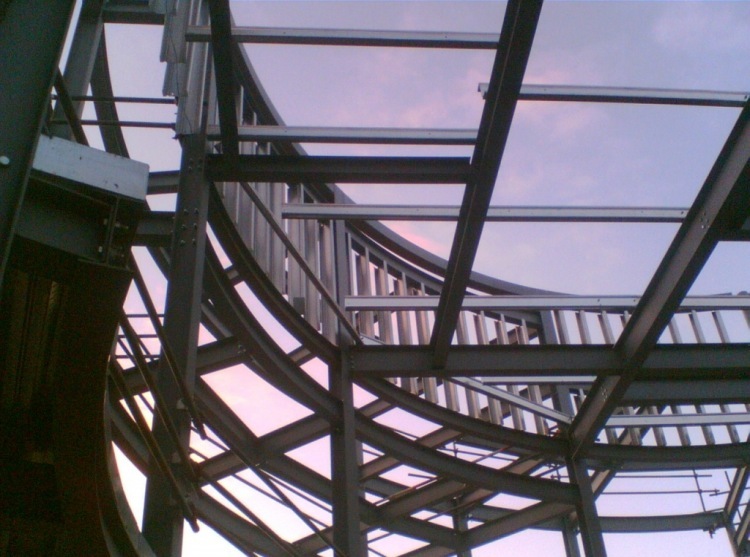 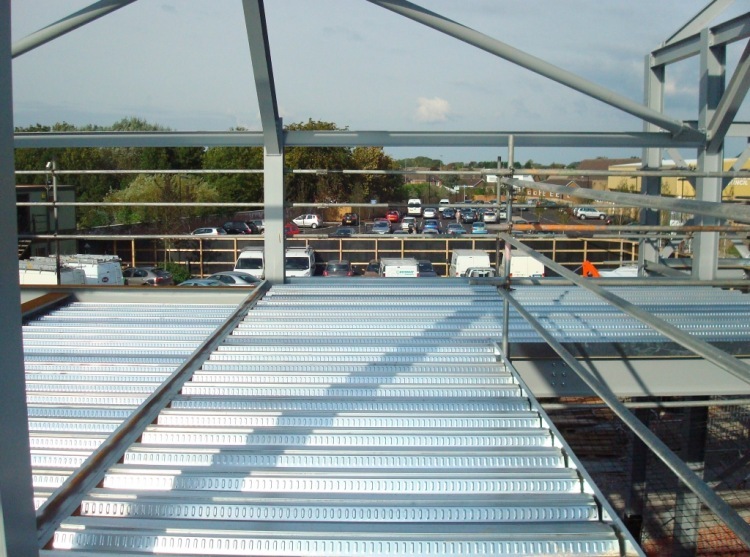 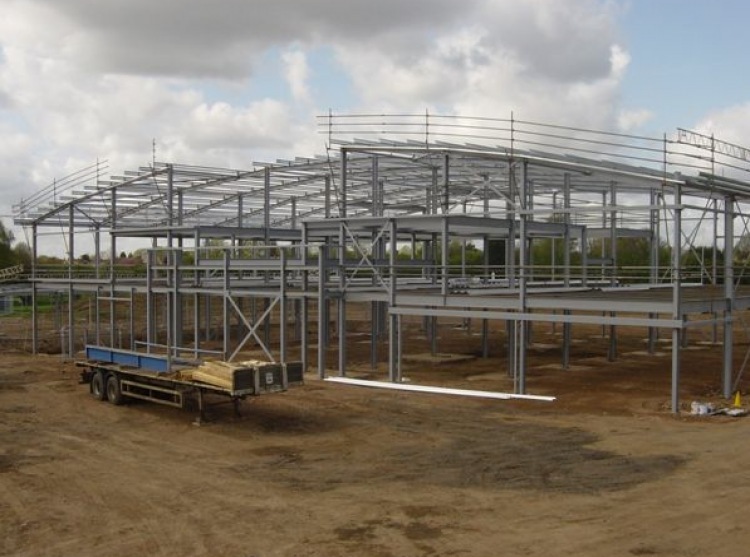 Leach Structural Steelwork hope the website will guide you through the capabilities they have to offer.